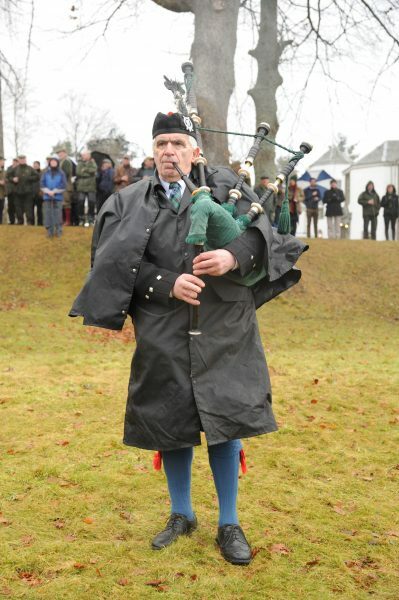 Back home after attending the traditional River Dee opening ceremony in Banchory, Scotland. What a trip it turned out to be! I hope you will enjoy this little report, in both words and pictures. Scotland had put its spring clothes on, when we arrived at Banchory Lodge at lunch time on Wednesday. 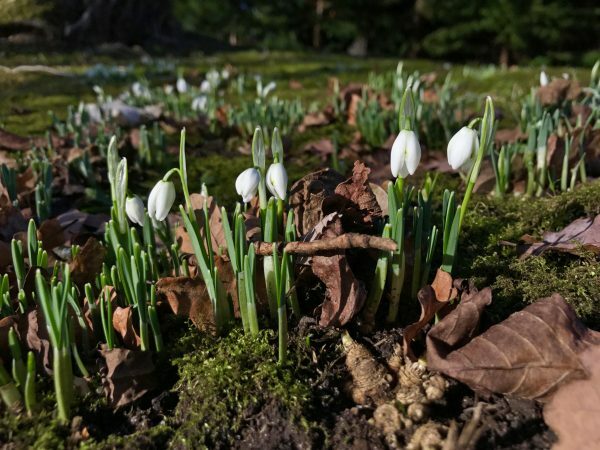 How wonderful it was to see crocus and snow drops, to hear the birds singing and feel the warmth of the sun. A great contrast to home, where it was cold, windy and snowing, when my brother, Terje, and I headed for the airport just a few hours earlier. 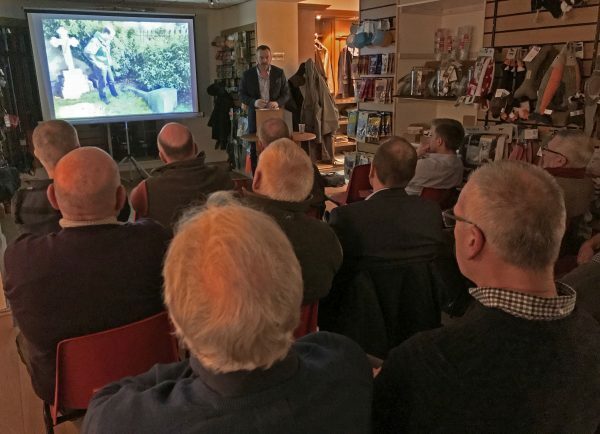 That evening, I had the privelege of giving a talk about the Victorian anglers in Norway. Orvis had very kindly organized and promoted the event, and I hope that everyone who turned up, had a good evening. We certainly enjoyed it, and it was pleasure to meet and chat to fellow anglers, ghillies and proprietors. Thank you all for coming. Despite the drinks we had the previous night, we got up early Thursday morning. 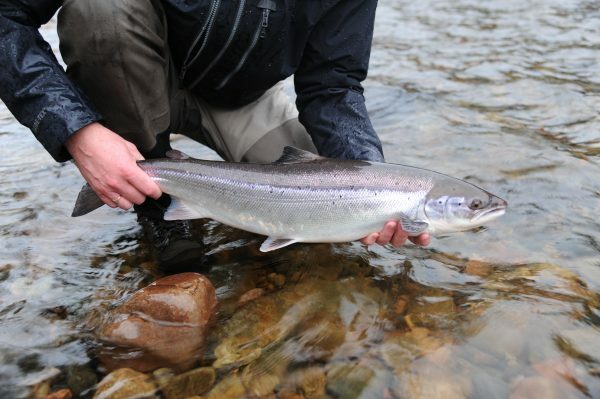 It was opening day on the Dee – one of the world’s most prolific salmon rivers – and our plan was to enjoy every second of it! 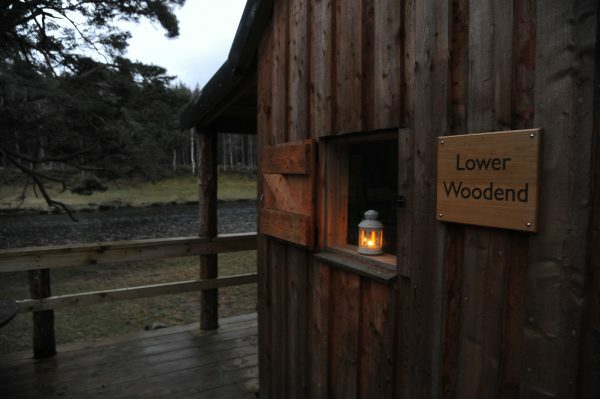 After having a proper breakfast, we headed for our beat: Lower Woodend. 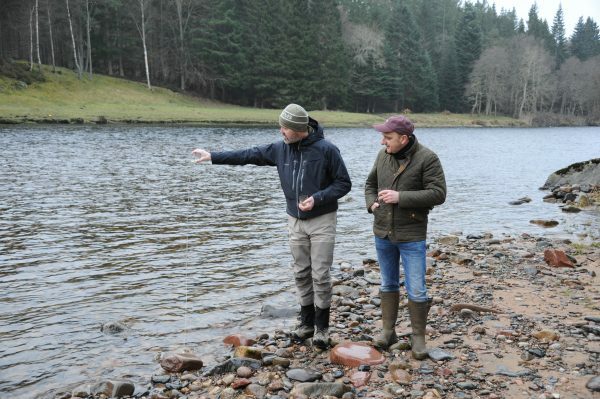 We had arranged to meet the proprietor, Michael Buchan, at 8 am, in order to bless the river and to fish for a couple of hours, before returning to Banchory Lodge for the opening ceremony. The weather was a bit challenging, with rain and wind, but the water level looked good and we were quite optimistic. 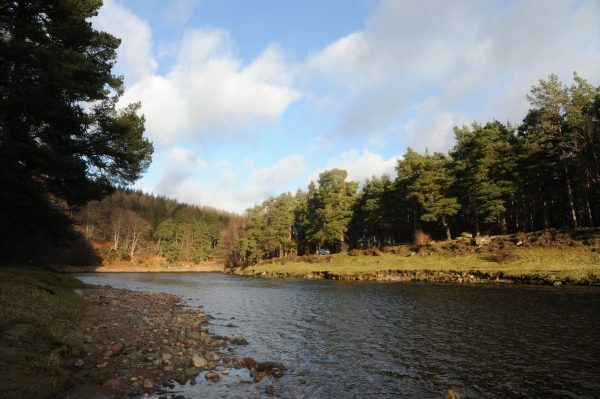 While I fished the smaller pools down towards Cairnton, Terje fished the wonderful Hut Pool. Armed with a Gold Wille Gunn from Orvis, he slowly, but surely worked his way through the pool, and within half an hour he was in touch with a fish! 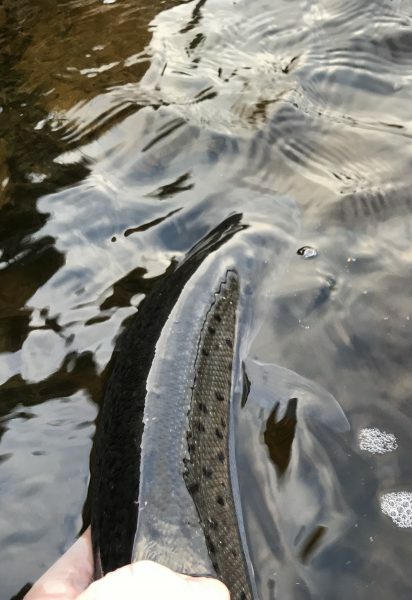 Unfortunately, I was not there to witness the fight, but it took him about ten minutes to land what turned out to be the very first Dee springer of 2018! The very first Dee springer of 2018! Attending the ceremony was a treat. 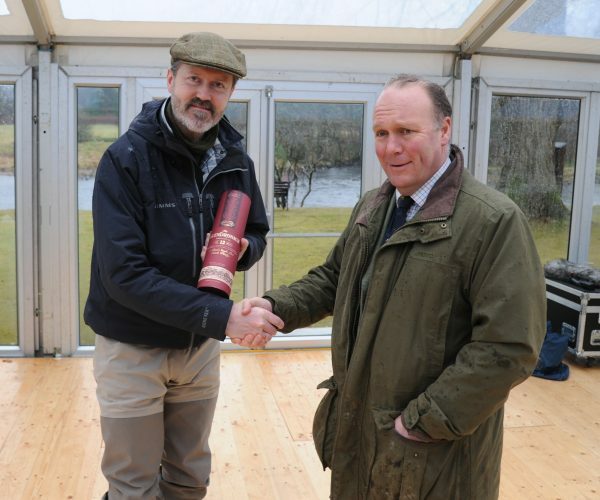 There must have been at least 200 people there, to enjoy the atmosphere, speeches, lovely refreshments, and, of course, the traditional toast and first cast, this year done by Trout and Salmon editor Andrew Flitcroft. Terje was also presented with a bottle of single malt for his 8 pound bar of silver – great fun and very much appreciated. Returning to Lower Woodend, there was not a lot of action to report, apart from a kelt I had from the Hut Pool. Later in the afternoon, however, it was my turn. In the very last pool of the beat, a fish grabbed my Posh Tosh. A tricky situation, as I was on my own, wading rather deep, with the net out of reach and even poor phone signals. Luckily, the fish was properly hooked, and despite its powerful attempts to get rid of the hook, I was able to land our second springer for the day. The weight? I’d estimate it to about 6 pounds. What a day it had been! 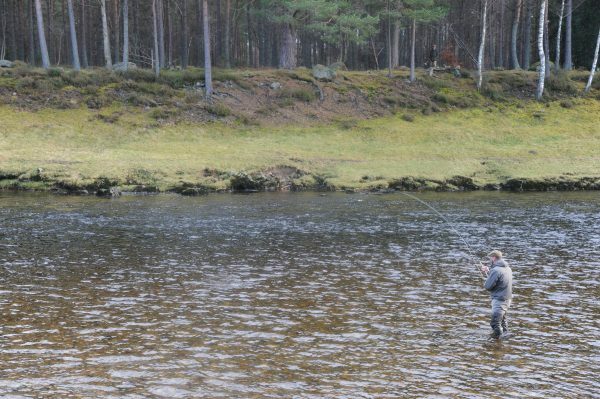 There was still time to fish for an hour or so, but we were more than happy and returned to Banchory Lodge for a nice dinner and a good nights sleep. We had a few hours available to fish, before we had to pack up and go home. It was a raining as we arrived on the river, but soon the clouds broke up and the sun once again paid us a visit. 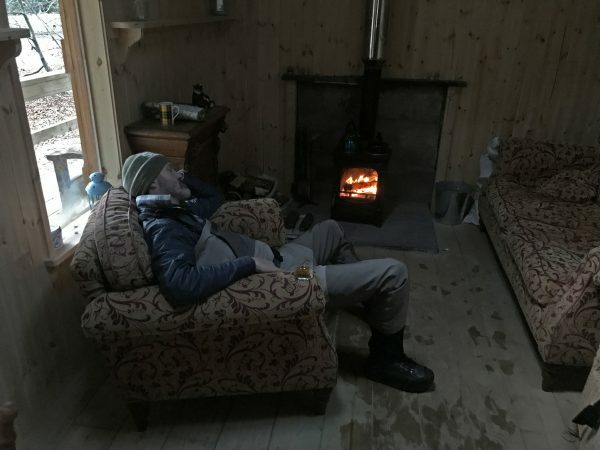 Still very satisfied with the previous day, we spent most of the time on the fishing hut veranda – enjoying the sun. 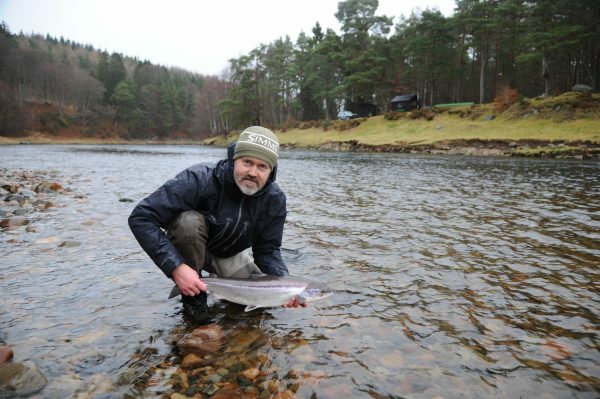 We did, of course, try our luck in the various Lower Woodend pools, but the fish were off. Not even a pull. Our excuse for the day, was the fact that the river had come up a wee bit over night. 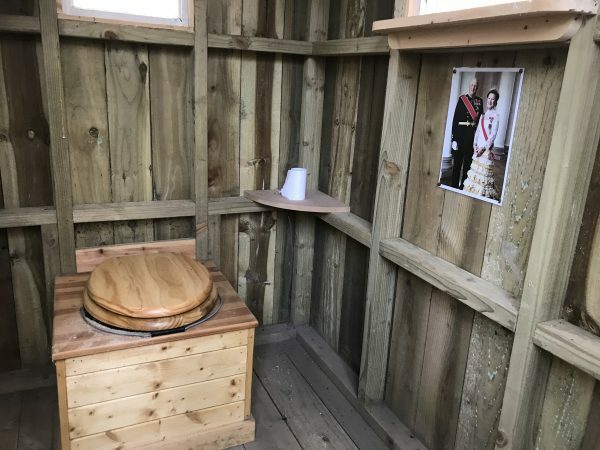 Exclusive at Lower Woodend: The Royal Couple of Norway is always present! 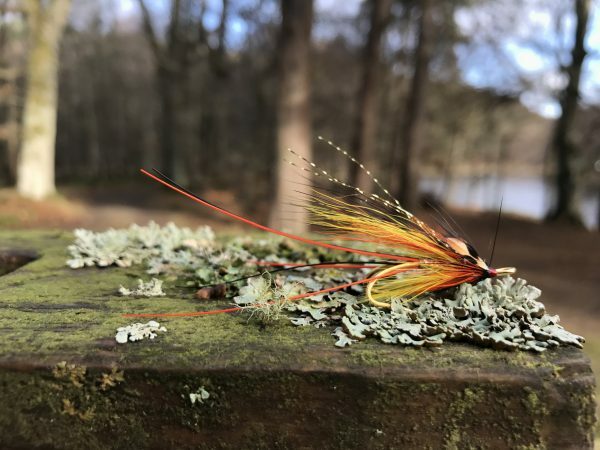 If you’d like to fish Lower Woodend, too, drop Michael Buchan an email on mabuchan@btinternet.com or check out his website. For other Dee beats, visit FishPal. 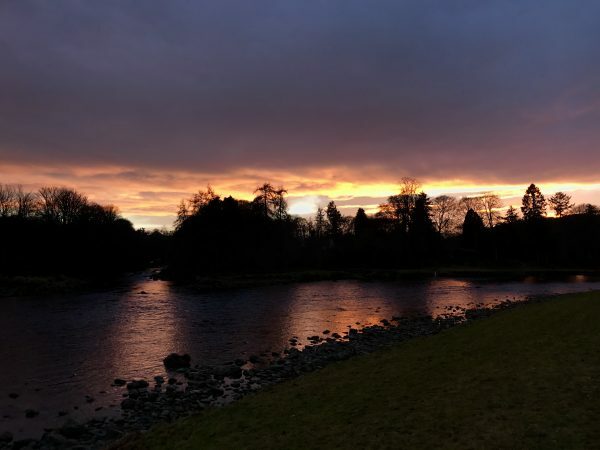 There are several accommodation options, but I’d recommend Banchory Lodge, with its perfect location right on the river. 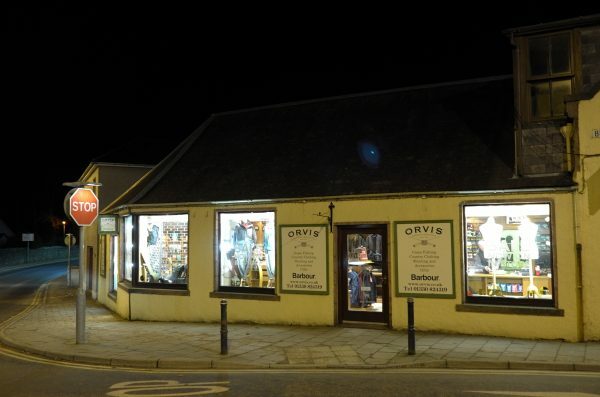 If there is anything you need in terms of fishing tackle or clothing, pop in and see Scott Rutherford and his team at Orvis, Banchory.